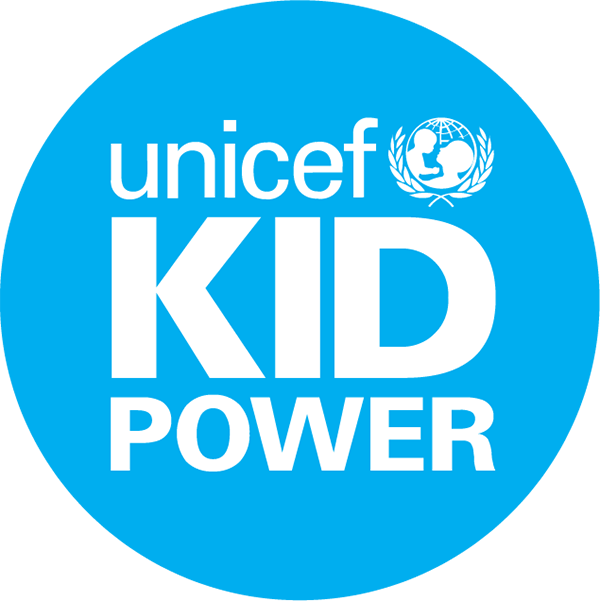 UNICEF Kid Power is a program of UNICEF USA that gives kids the power to save lives by connecting their everyday activity to real-world impact. It has become one of the largest education-technology programs reaching underserved students in the U.S. and has been named one of TIME magazine’s 25 Best Inventions of 2016, and received an honorable mention in the Education category of Fast Company’s 2019 World Changing Ideas Awards. UNICEF Kid Power uniquely delivers empowerment. Through the program, students realize their everyday activity—like moving and learning—can make real-world impact. They become more active and engaged, while learning critical social emotional competencies like empathy, self-efficacy and teamwork which empower them to work together to make a difference in their world. Additionally, UNICEF Kid Power is a free platform that allows educators to meet social-emotional learning requirements for their classroom with a video driven resource that requires no lesson prep!